Arrived last night at Cabo Pearce. The Explorer was here already, Valentina arrived this morning. We currently are on our second dive. 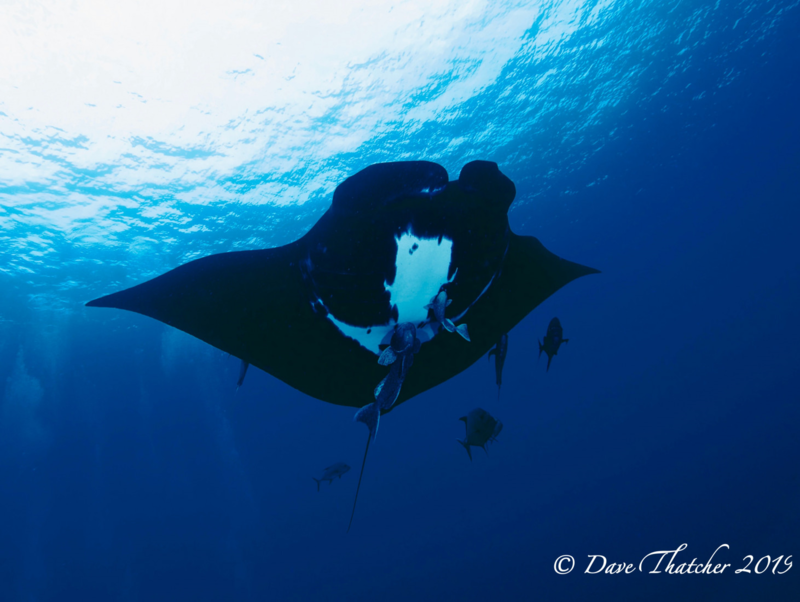 First dive was kind of slow, one group saw one Manta but just passing by the site, it didn’t stay. There were 4 hammerheads circling around the receiver and a few reef white tips. Not much on first dive. Vis was low around 30-40 ft and Water temp 24C. Current light to NE. Yesterday we moved to the Canyon after the second dive, seas were really calm there. Dives were good, A school of hammerheads around 30, Few silvertips and One Dusky shark. A couple of divers really liked the dives there for seeing all those sharks at the same place. We are going to do 3 dives today and then go to navy inspection for check in and come back to cabo pearce for silky snorkel, and depart tonight to Cabo San Lucas. All guests and crew are happy. 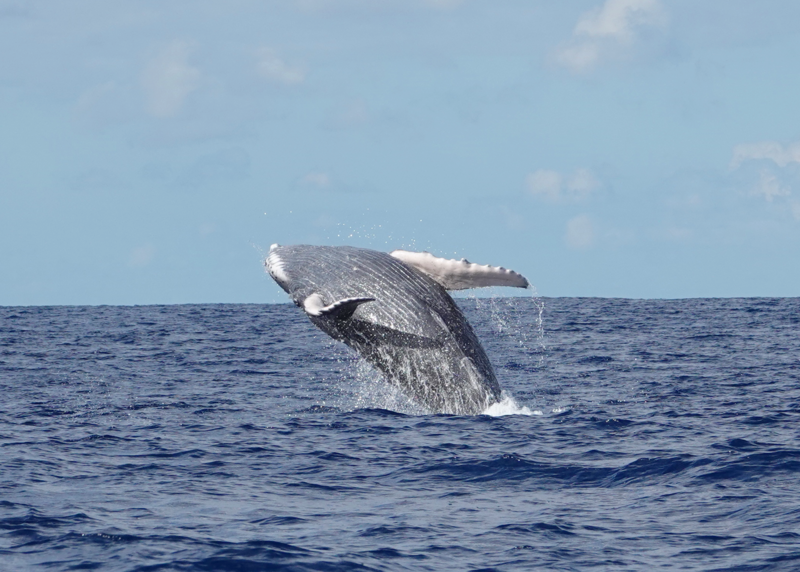 Newer Post Captains Noon Report – Explorer	Older Post We see more humpback whales this year!